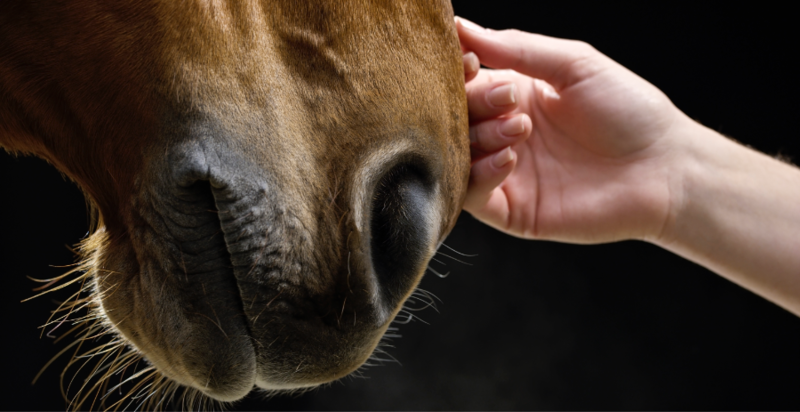 Horses graze 17-20 hours per day. Robust pasture is super food and loaded with Beta-carotene, Vitamin E, Omega 3 fatty acids and more. Sadly, good pasture is seasonal and not always available. 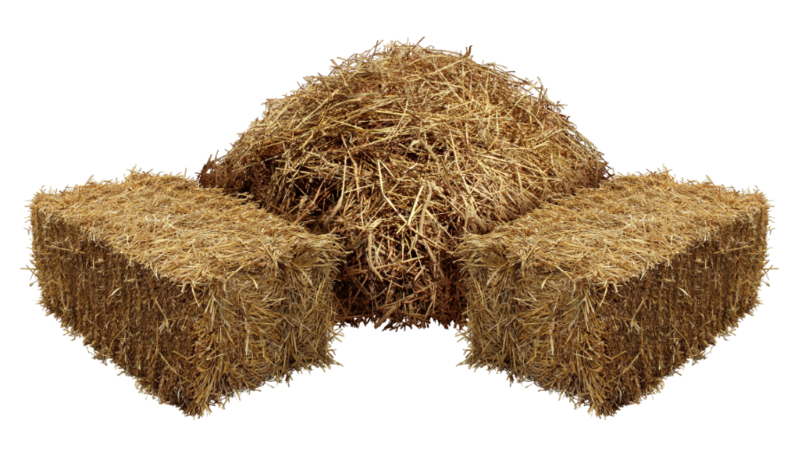 Fresh hay is great for horses but it loses virtually all of the Omega 3 fatty acids in the curing process. Additionally much of the Beta-carotene and vitamin E is also lost as it dries in the field under the beating sun. Then another 7%-10 of Beta-carotene and vitamin E can be lost each month in storage. Yikes! That’s bad news! This is why we feed supplements. We want to make the hay being fed more nutritious and similar to healthy pasture. Check out the nutrients in Dinovite for Horses.